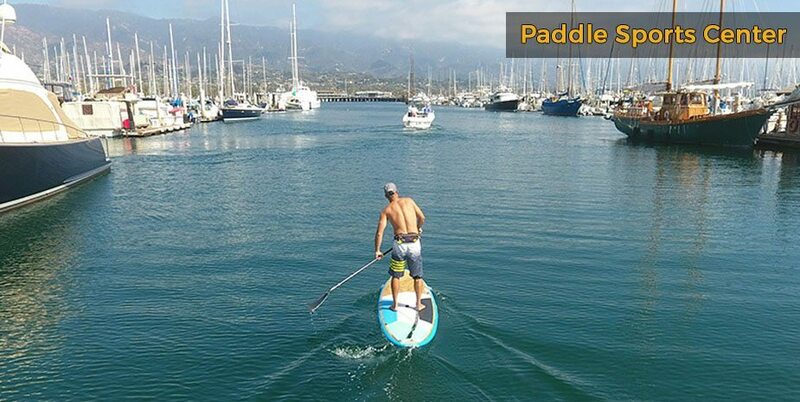 Santa Barbara has year-round sunshine and sits right on a beautiful stretch of coastline, making it ideal for water sport lovers. 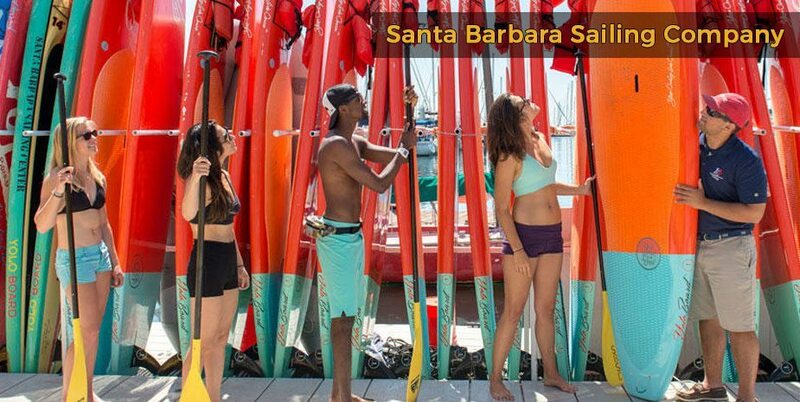 Whether you’re into swimming, sailing, surfing, kayaking or paddle boarding, look for hotels on the beach in Santa Barbara to enjoy a water adventure holiday. 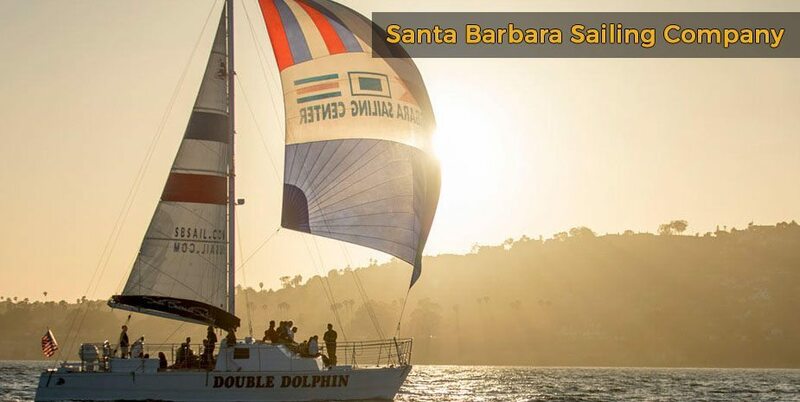 There are many Santa Barbara hotels on the beach located within easy reach of downtown and Stearns Wharf. 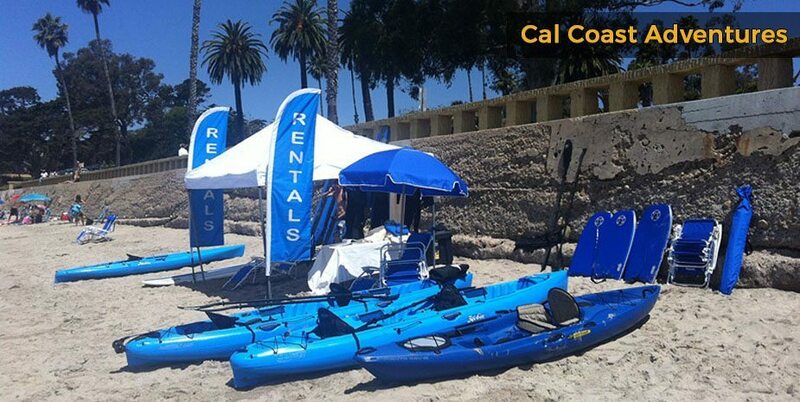 Go Kayaking in Santa Barbara and explore stunning sea caves in the nearby Channel Islands. 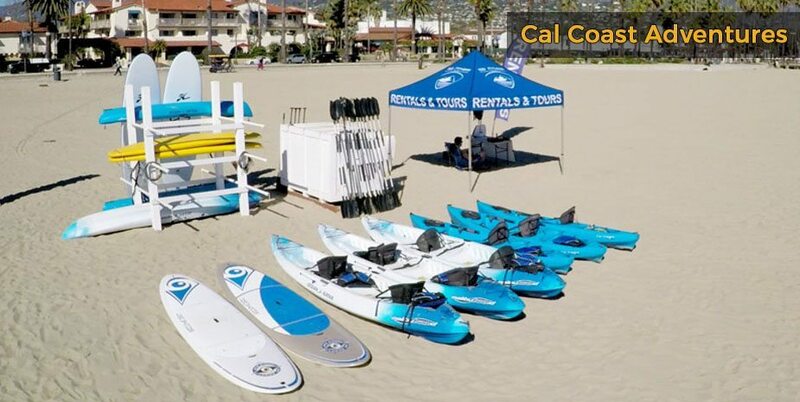 Staying in a hotel in Santa Barbara on the beach will allow you to easily rent a kayak from a tour and activity company like Cal Coast Adventures, which offers kayak and paddle board rentals as well as surf lessons. If you’re into sailing, you’ll want to sail the coastline and head over to the nearby Channel Islands National Park. 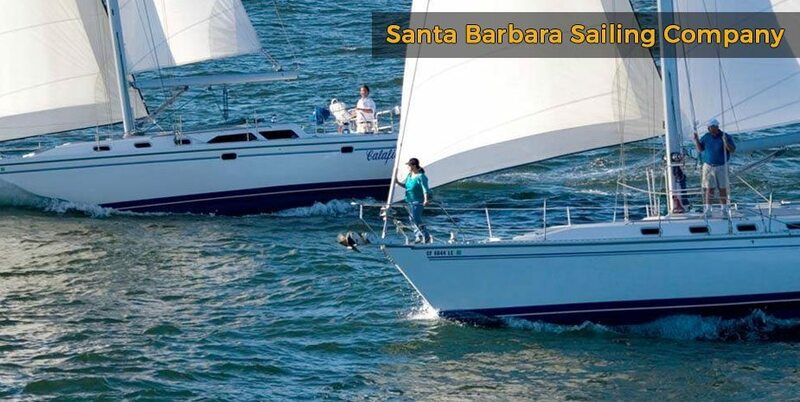 Check out the Santa Barbara Sailing Company, which provides boat rentals and organizes cruises and charters. 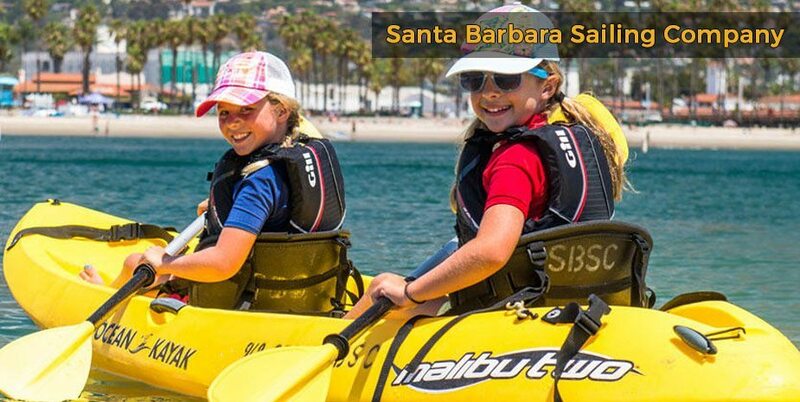 A west beach hotel Santa Barbara will give you access to the perfect beach for sailing and kayaking. 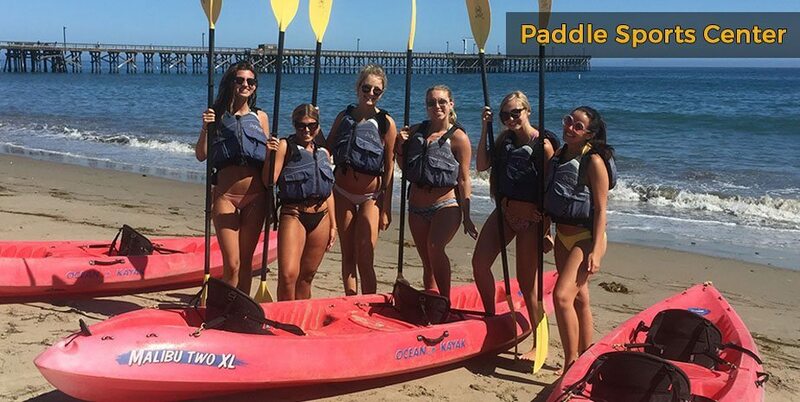 If you’re a fan of stand up paddle boarding, take a look at the Paddle Sports Center in Santa Barbara, where you can rent paddle boards as well as kayaks. 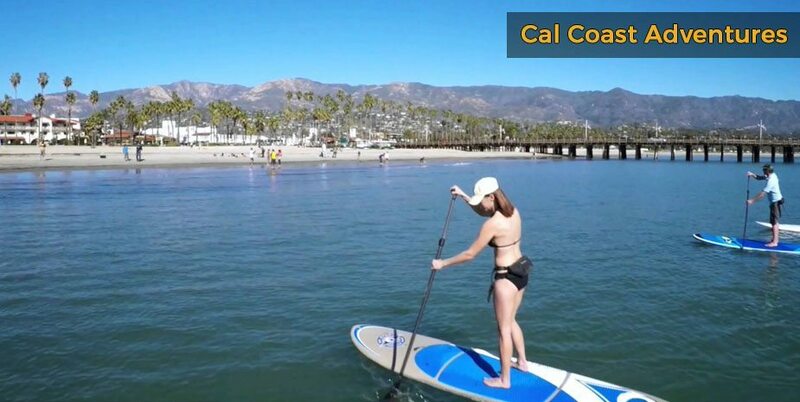 For a true slice of Southern California beach culture, look for beach hotels in Santa Barbara and spend your days surfing. 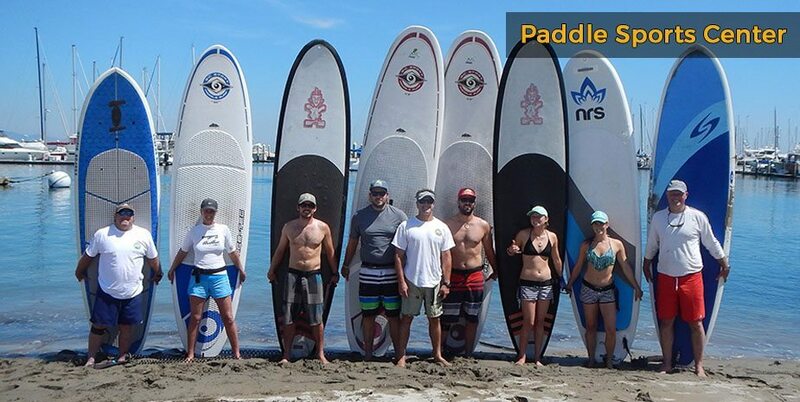 New surfers can take lessons and head out to Driftwoods beach, which has calm swells. If you’re a surfing pro, head to Big Drakes and El Capitan State beach to catch some brilliant waves. 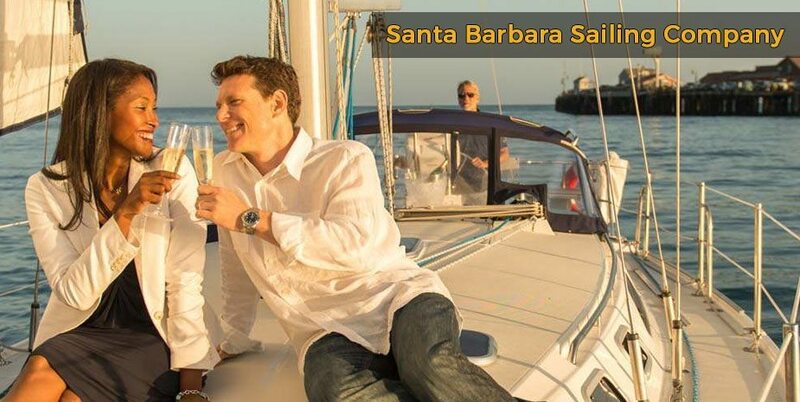 After a day of sun, sea and sand, head back to your Santa Barbara hotel on the beach and chill out.